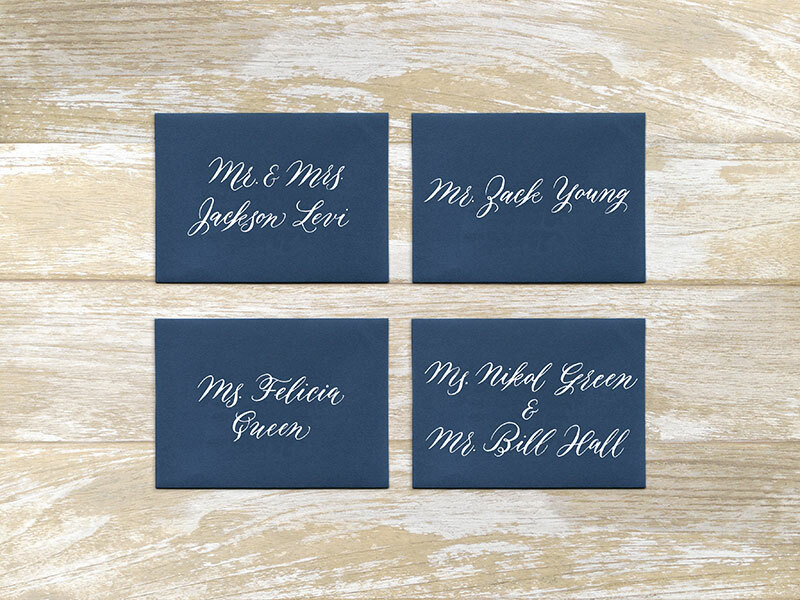 The Modern Watercolor Wash Invitation Suite has a contemporary energy with the whimsical font and decorations, and keeps the classic elegant format. Please scroll down for more details and pricing. For design and digital printing of 100 cards $600. For design and digital printing of 100 cards $300. For design and digital printing of 100 cards $400.